What makes DiveQuest stand out from the crowd? Why have we been leaders in our field since 1995. The answer is simple: Our level of expertise. We know far more about the underwater world, never mind the details of dive travel itself. 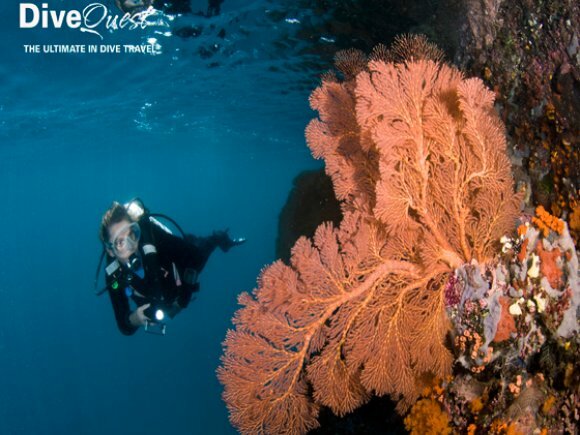 Enjoy reading our Divequest destination descriptions: we are sure they will convince you! 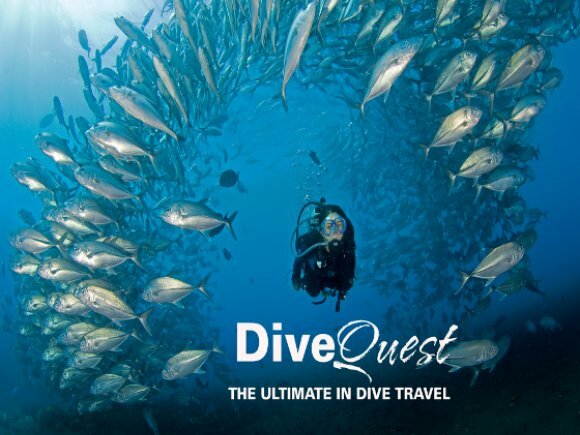 Just about every destination featured in the Divequest programme is there because it represents a top quality diving experience, or because it offers something unusual and special. There are literally hundreds of long-haul dive locations, dive resorts and liveaboards that we could include, but we omit them because they do not meet our criteria for what makes a Divequest travel experience. All the prices given on this website are approximate guide prices (although all were available at the time of last updating, surface costs, airfares and exchange rates vary from month to month). We will quote your individual trip cost before you book, based on your individual requirements and up to date prices, exchange rates and airfare availability. Our aim is to make your dive trip a rich and unforgettable experience. Dive in warm, crystal-clear waters. Float effortlessly through underwater forests and gardens of coral surrounded by rainbow-coloured reef fish. Enjoy the thrill of an encounter with a swirling school of barracuda, an elegant White-tipped Reef Shark gliding by or a breathtaking meeting with Manta Rays. 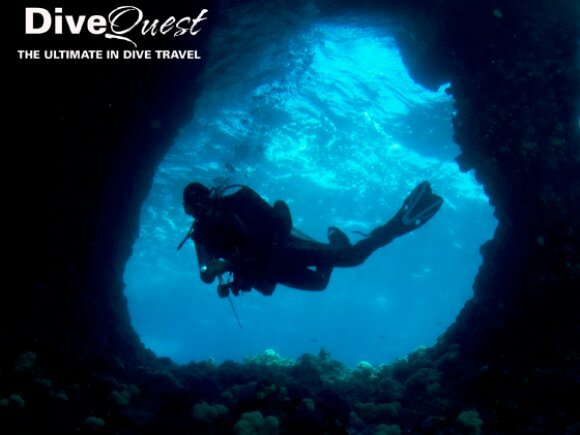 Divequest makes it possible for people to travel and dive in the world’s most beautiful and spectacular places with the assurance of high quality and excellent organization. Divequest caters for individuals, couples, families or small groups of friends, and also larger groups originating from dive centres, dive shops, clubs or societies (groups of 10 or more often qualify for special rates). We also arrange our own very popular group dive adventures, including photographic expeditions and courses, that are guided by skilled and experienced leaders. Wonderful diving, efficient travel arrangements, high quality dive operations and (mostly) superior accommodation combine to make Divequest holidays rather special. We select our dive centres with great care, looking for attention to quality, safety and a friendly and personal approach rather than budget prices. Wherever possible our accommodations are chosen because they conform with the Divequest philosophy of high quality combined with the personal touch. We provide all our clients with comprehensive pre-departure information, including relevant information about such matters as visas, customs, currency, health, flight details, luggage allowances, transfer arrangements, travel insurance, clothing, equipment and guide books. All our information is computerized and is regularly updated. Our enthusiastic staff pride themselves on their personal and flexible approach and attention to detail. When you select a Divequest trip you can be certain that your enjoyment and safety are our highest priority. 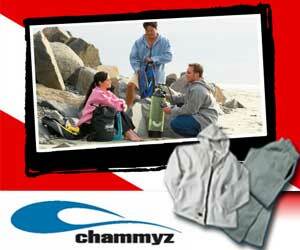 Let us take the pressure out of your dive travel!